Present this coupon to redeem offer. 15% OFF* Wiper Blades Plus Free Installation. *Before tax prices. Can not be combined with other offers. 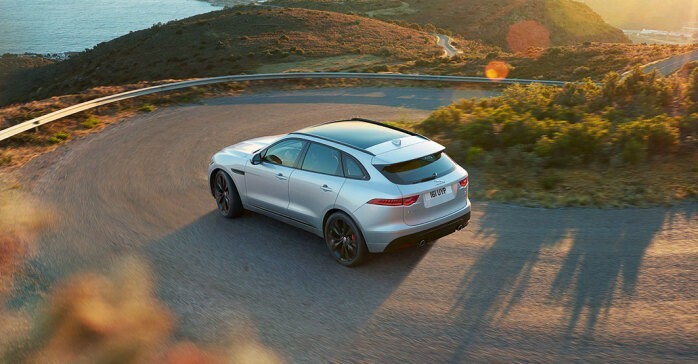 Contact Jaguar Waterloo for more details. Offer expires June 30, 2019. 10% OFF* Accessories (parts and labour). *Can not be combined with other offers. 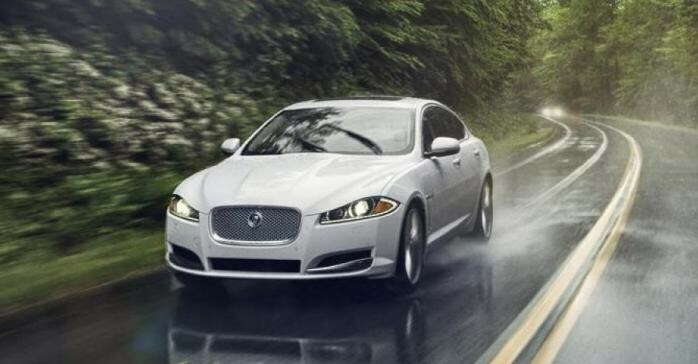 Contact Jaguar Waterloo for more details. Offer expires June 30, 2019.